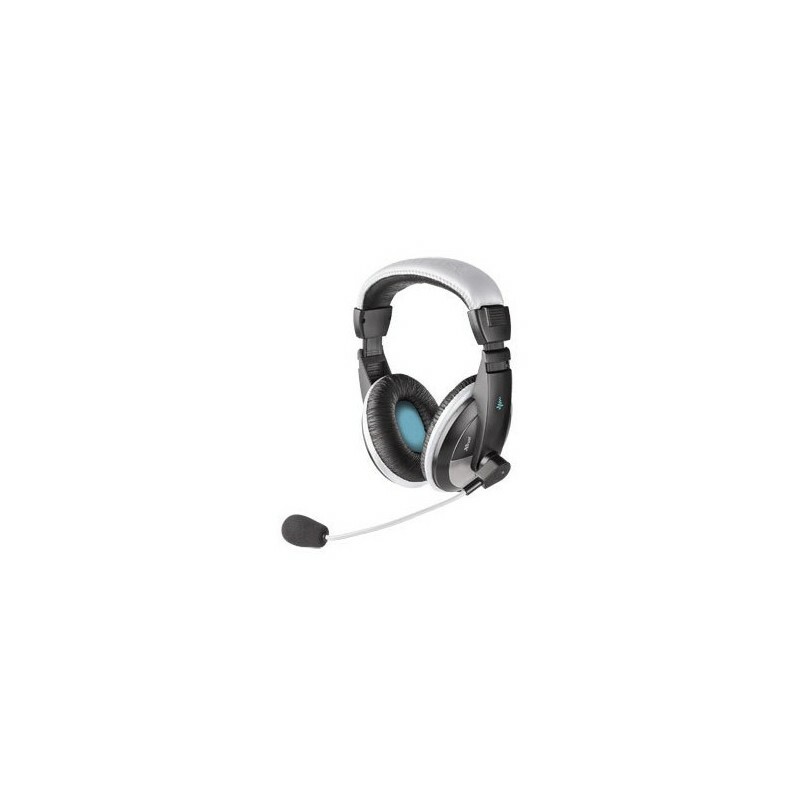 High quality stereo USB headset with adjustable soft padded headband and large cushioned ear pads for maximum comfort. Advanced USB technology for a clear digital sound quality. Simply connect one plug to the USB port of your PC; no need to unplug your speakers. Sensitive microphone with flexible design providing clear speech quality. 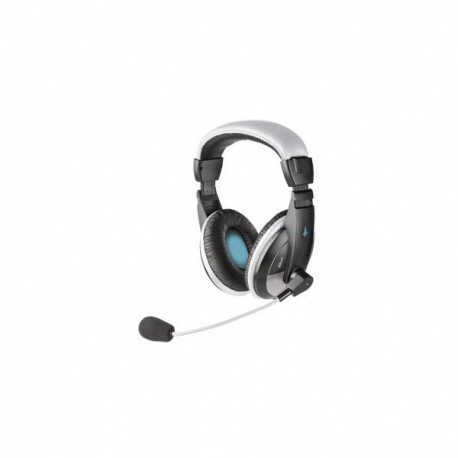 Ideal for Live Messenger, online gaming sessions, listening to music, chatting and telephony applications such as Skype. Extra long 2.5 meter cable. Contents USB Headset. User&#039;s guide. Minimum system requirements USB port. Windows 7, Vista or XP. Intel-based Mac with Mac OS X 10.5 (Leopard) or higher.